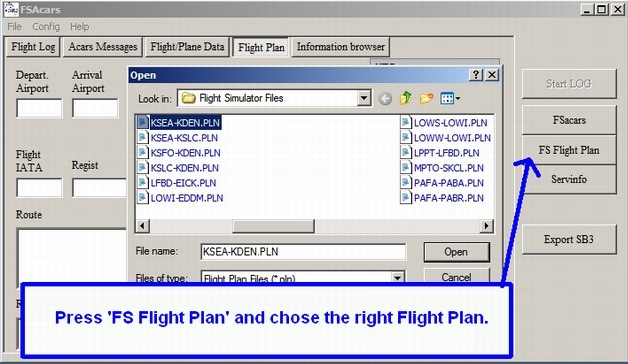 Start :: Pilot's Lobby :: Website/Forum/Picture Gallery Support :: How to submit PIREP automatically after each flight? 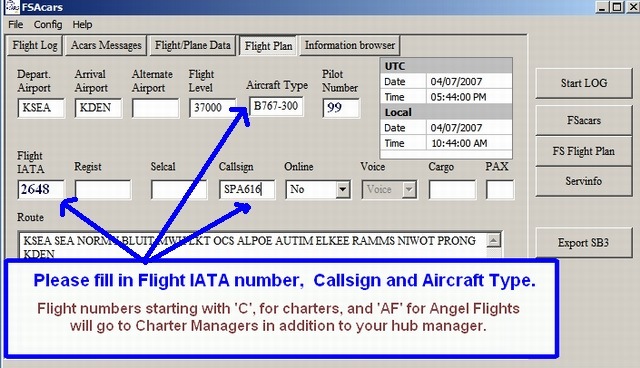 last visit: 04.09.13 How to submit PIREP automatically after each flight? 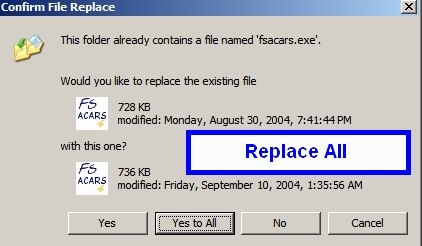 In-order to accomplish that, we will use a little software called FSACARS. 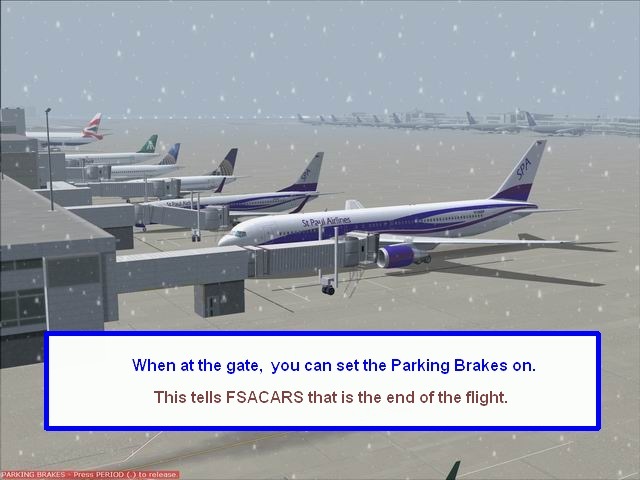 FSACARS is a software developed to emulate the real world ACARS system in Microsoft Flight Simulator, and in adition to use that information to create detailed pilot reports to VAs. 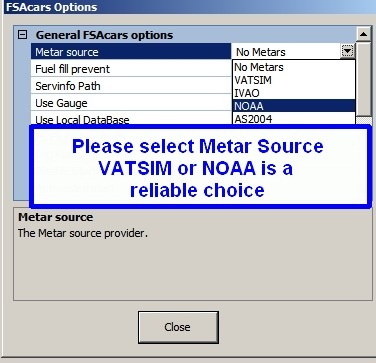 We have implemented this tool to our VAHQ (Virtual Airlines Head Quarters) system, and now you may use it to file your PIREPS automatically. 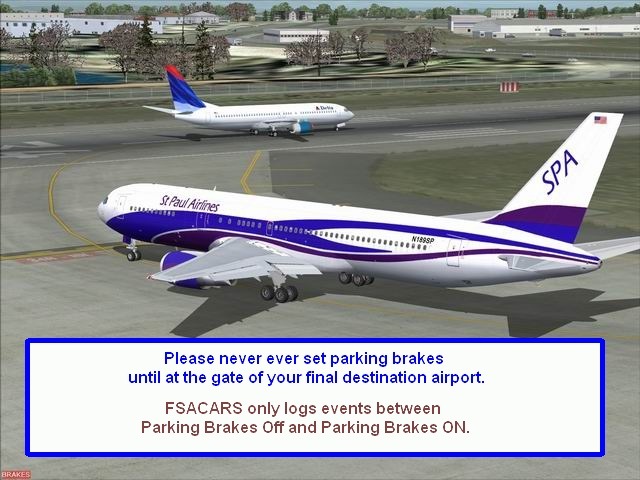 You can use FSACARS for any flights, VATSIM flights, SPA online flights etc. I will show you how to in the following threads. 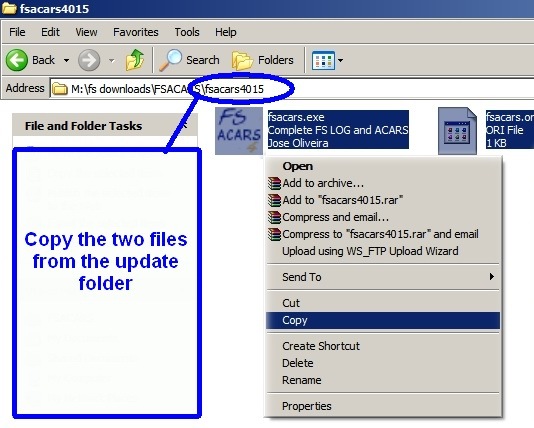 This is an update, please download this as well. 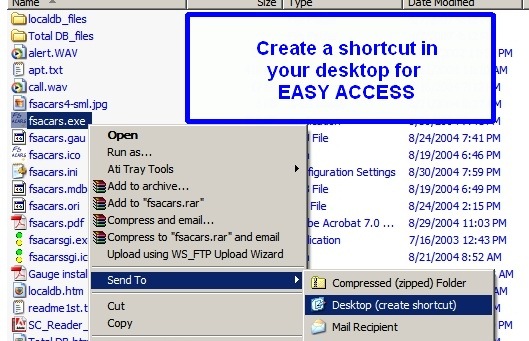 Close everything and return to Desktop. 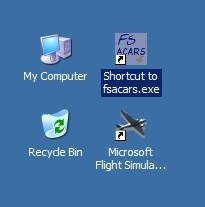 Double click the shortcut icon you just created, to launch FSACARS. 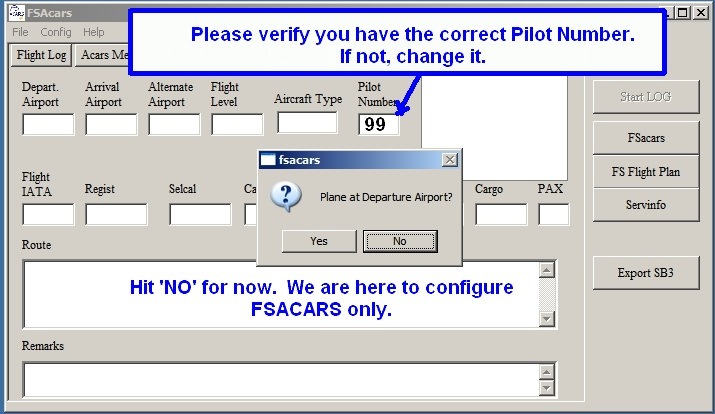 This concludes the configuration of FSACARS. 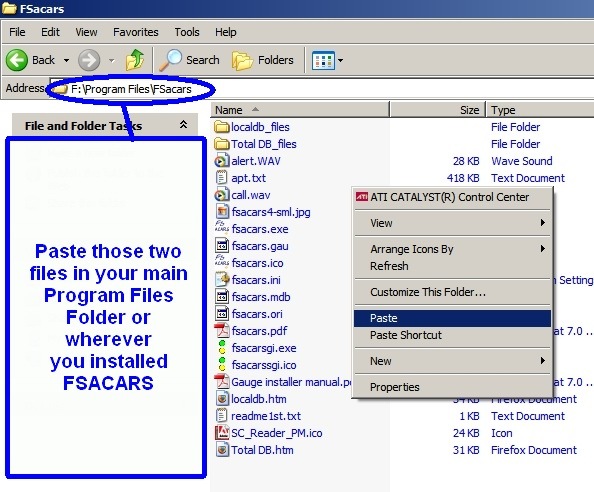 In the next thread, I will show you how it is used to file PIREPS. Separate page in our website. That's it. You are done. 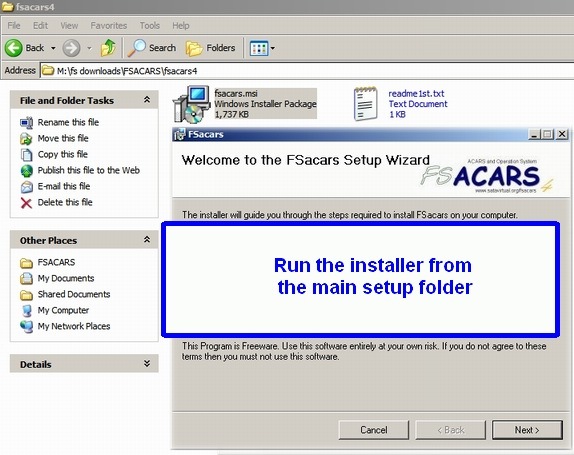 You have just successfully transmitted your PIREP via FSACARS automatically. 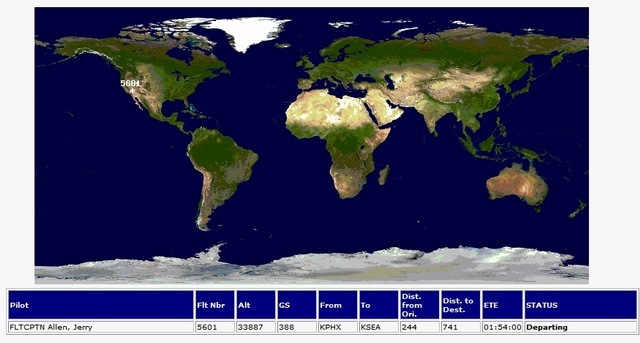 The days of writing down your flight information is over. If you have any questions, please feel free to contact me, or post it here. I would like to sincerely thank Chris James, Bob Thompson and Jerry Allen for helping me test the codes. Thank you guys. We are very grateful. last visit: 04.09.13 Please email me for SPA.ini. 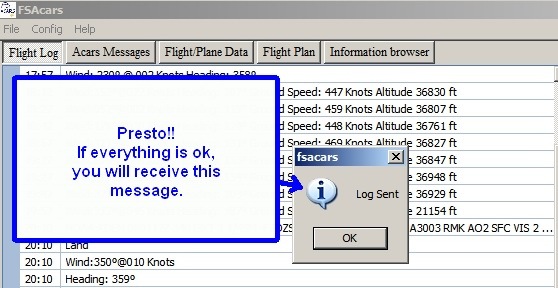 Please include your name and Pilot ID in the email. I will need some help with this. I have tried your nice directions but can't find the stpaul ini file? last visit: 28.12.09 Thanks Naresh it takes a bit if getting use to at first but it worked ok.
Only thing is when a tried to put the flight plan in i had to do it myself as it would not copy the flight plan . 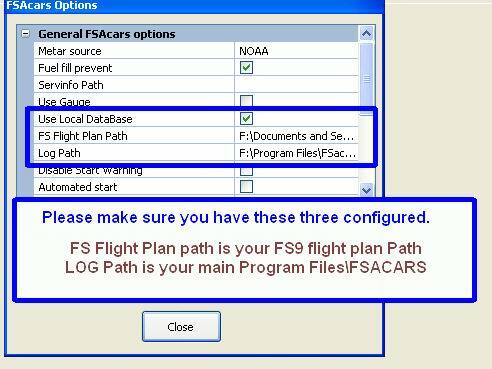 I have the path to FS Flight plans ok will try again later. last visit: 04.09.13 Dave, I'm happy to hear that it worked for you. I'm not sure why the flight plan is not working for you. 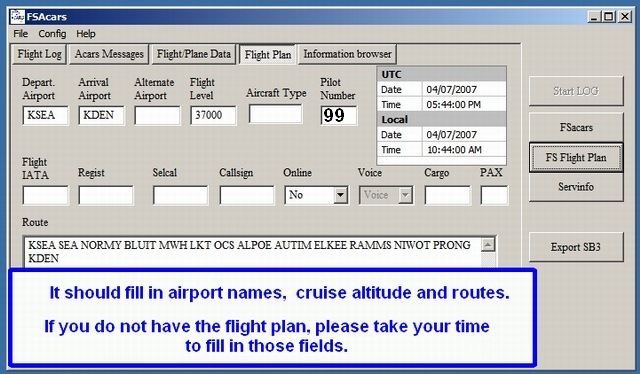 You can just copy and paste the flight plan to the route field if you wish to. 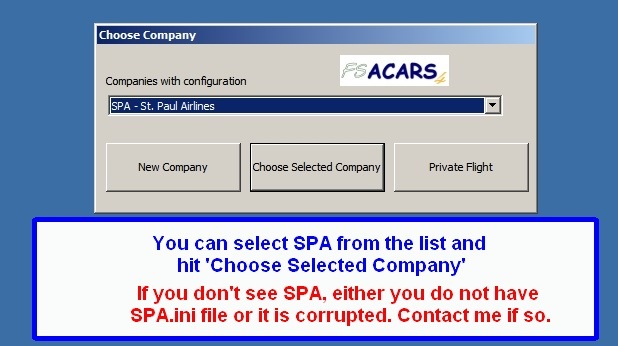 I have added a block for ACARS flights on our left hand side column in our website. When you click on the Full Details link, you can see the map and other information. 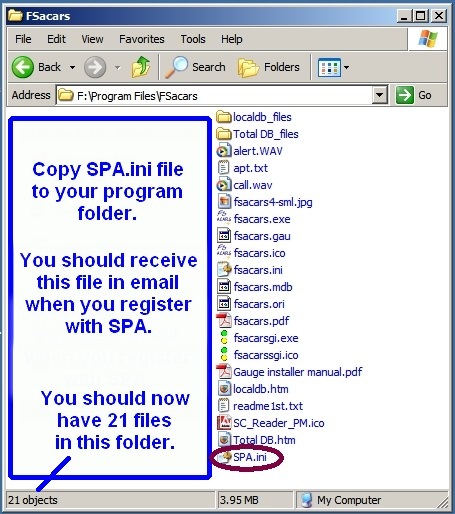 PS: Please email me for your personal SPA.ini file, if you have not yet. this looks great...will try get my head around it shortly...just one quick question, does it need a registered version of the FSUIPC or will an unregistered do the job just as well?? So, no 9.1 flight plans. Sorry, I'm finding out new things like everyone else. 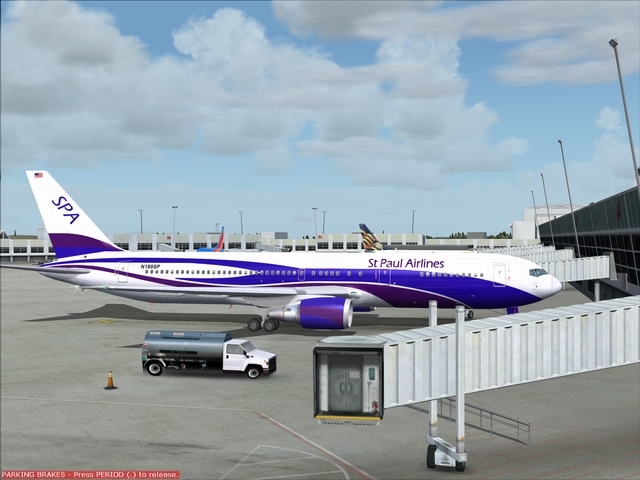 But, FSBuild or FSNAV generated FS9 flight plans are perfectly ok. Thanks. I will edit the tutorials accordingly soon. 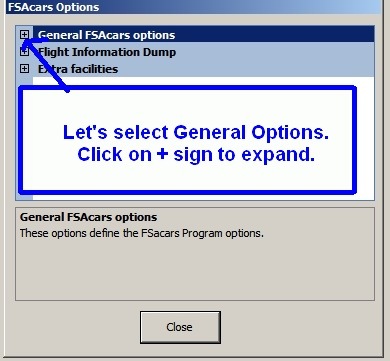 Are you goingto build an aircraft file for acars so there is a drop-down list we can select from? 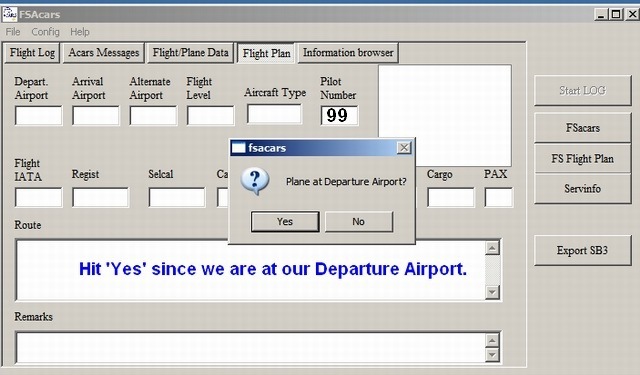 If not, how detailed to we need to be when entering the aircraft so that it matches our database? 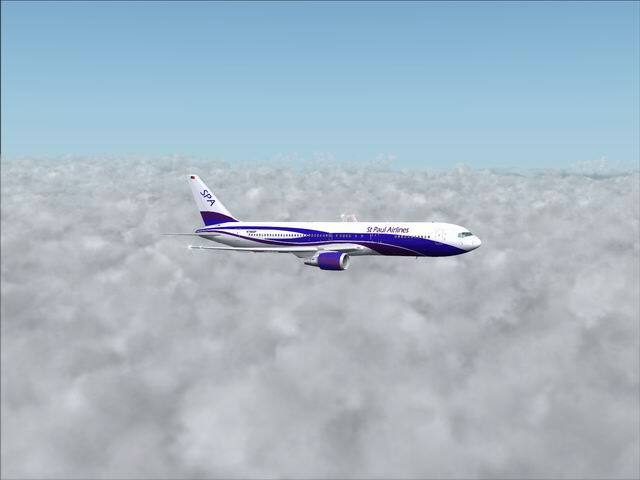 As of yet, I have not really given that much thought about the aircraft list. Chris had said he was going to work on the aircraft list. I know we have the average fuel consumption report for each aircraft but I'm not sure if people even use that. 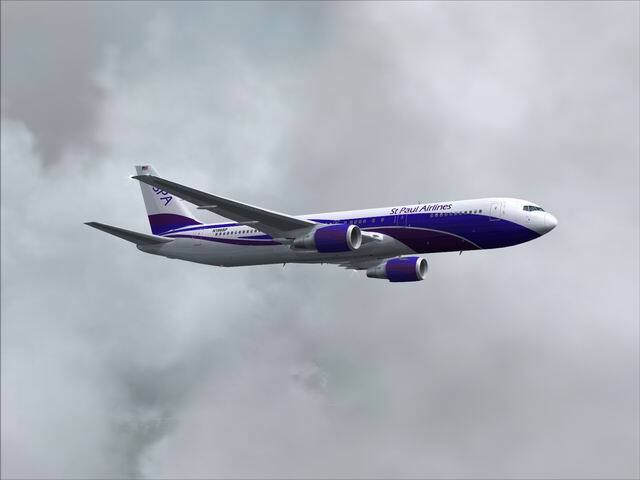 If that's the case, I'm not really bothered about the aircraft list. 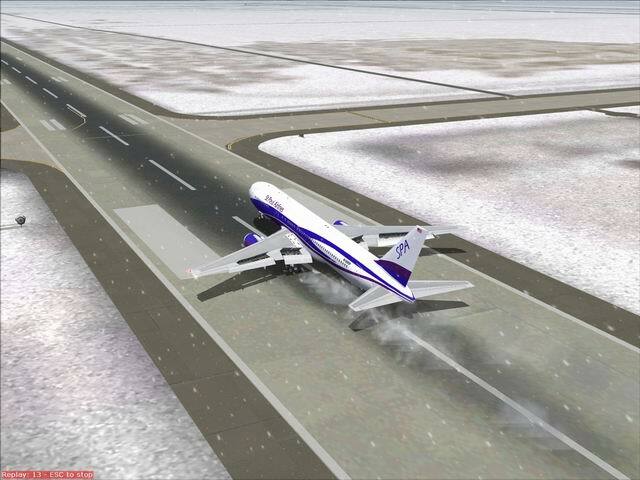 You can put whatever you want to in the aircraft field. last visit: 12.06.11 Sounds good, thanks a ton! 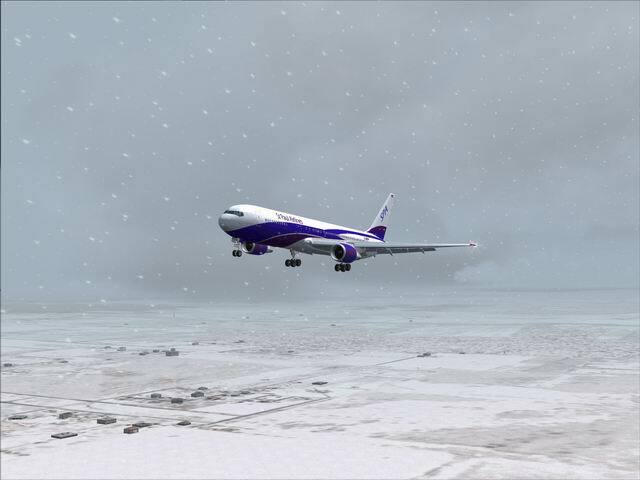 last visit: 24.03.19 The average fuel usage report by aircraft was supposed to be used for flight planning purposes. I thought it might come in handy when you want to compute the required fuel+reserves for a trip. 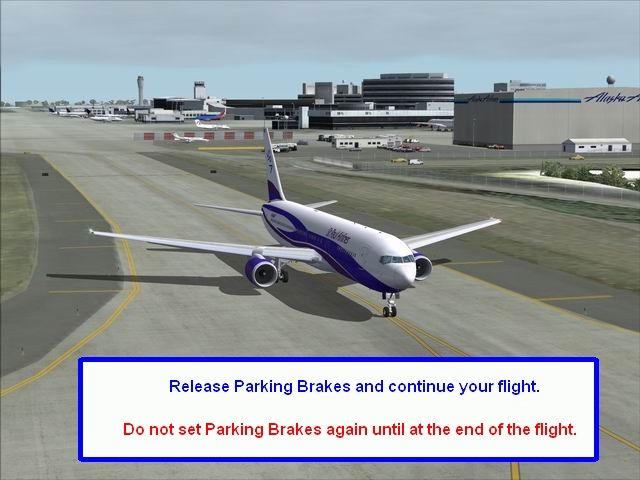 2: Please always press 'SEND LOG' once. You may not get an immediate response; it takes a second or two (depending on how busy our sever is or how fast your internet is) to send your log and during that period it will seem like nothing is happening. 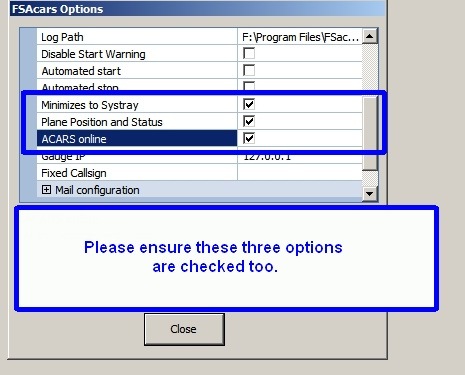 Do not press 'SEND LOG' during this process. 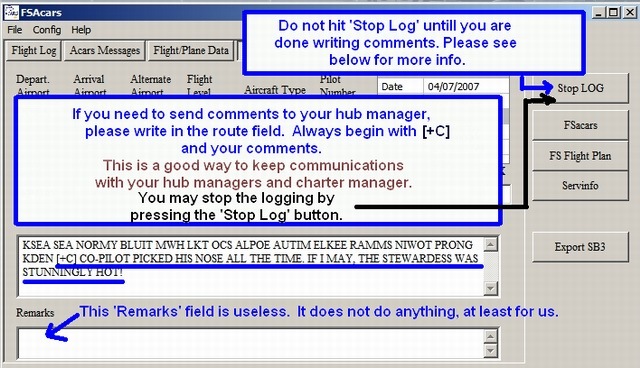 After the successful logging, then only you will see the message ‘LOG SENT’. 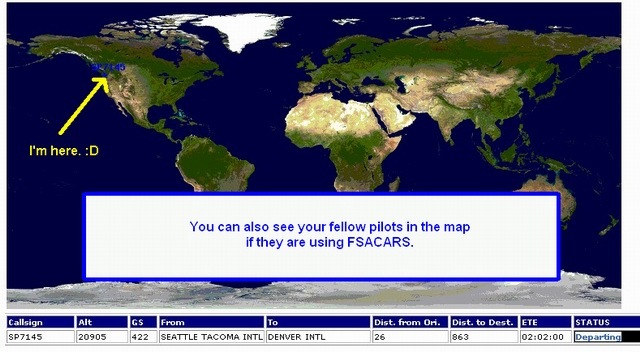 FSACARS logs the flight date from MSFS. 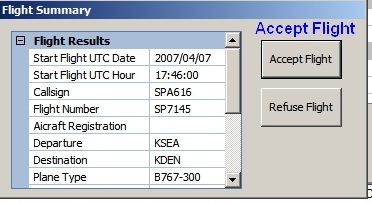 If you set your MSFS time different date than the current date, that particular flight may not appear at the top of your logbook. 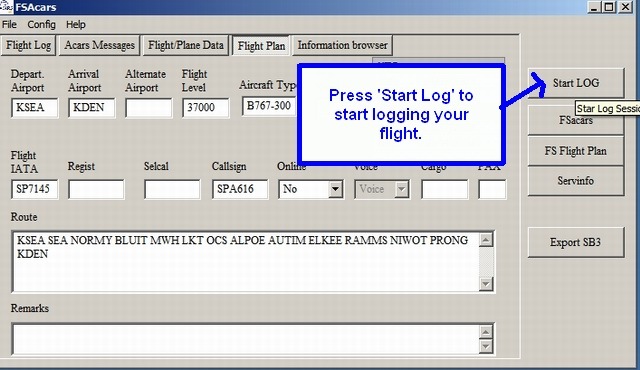 So if you can not find your flight in your logbook, please check your PIREP confirmation email for the date and search your logbook using that date criteria.